Visit our 4-star hotels in Sant Julià de Lòria and take advantage of all the amenities available. You’ll love it here and want to stay again. 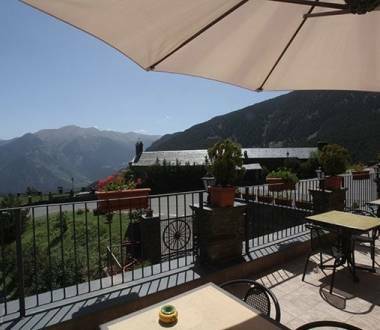 Experience Andorra! The 4-star Imperial offers 44 rooms and is in the centre of Sant Julià de Lòria, in the parish of the same name. The Parador de Canòlich hotel is in the parish of Sant Julià de Lòria.